I have completed my whole tax return to find out at the end that the form 982 that I need is only in the Deluxe Version. Is it possible to switch all my information to the Deluxe version without starting all over from the past two days? In TurboTax Online, you can erase your return and start from scratch as long as you haven't submitted payment, deducted the TurboTax fee from your refund, or registered. 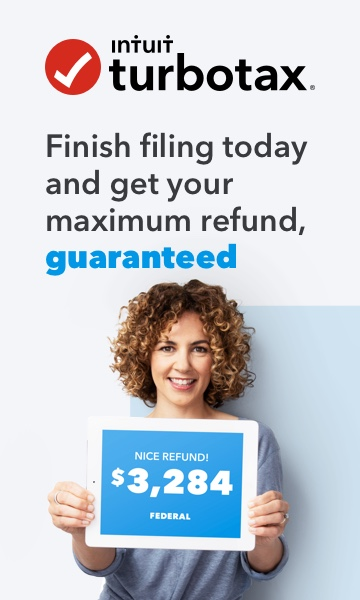 If you haven't already done so, sign in at TurboTax.com and select the Take me to my return button.